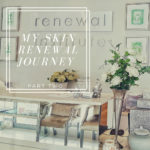 After ten treatments, eight months and one last consult, I am ready to share the final part of My Skin Renewal Journey. My first treatment was on the 5th of March 2018, and my last was on the 23rd of November, so it has been just over two months since my treatments ended. My two major skin concerns were acne scarring and some pigmentation. The acne scarring was my main concern, as I hated the little ditches in my skin, and wanted them to be plumped up and shallower. 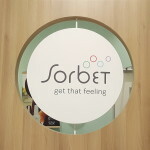 My treatment plan at Skin Renewal Bedfordview included Dermapen, Laser Genesis, Photo Dynamic Therapy and some Peels. I have discussed the other treatments in my previous posts. In today’s post I will focus on my Doctors Pen experience (it was not pleasant) as well as the final results. I got to experience the treatment from two different doctors, Dr Zander who is known to be more aggressive with the treatment, and Dr Lilli who is more gentle. 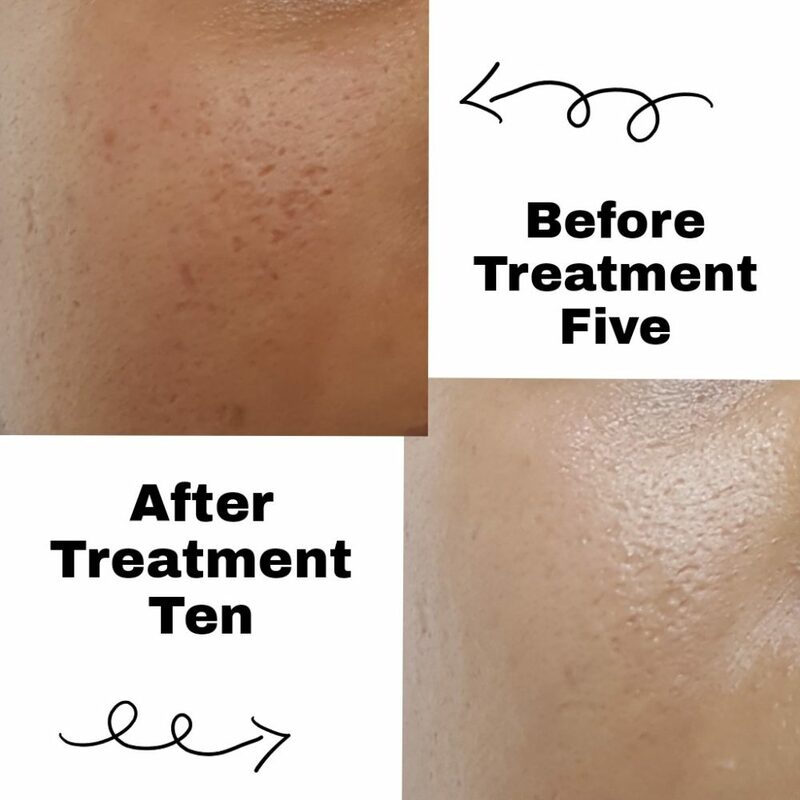 My first and third treatments were with Dr Zander, it was quite unpleasant and painful, but I think the results speak for themselves, and the post-treatment reactions were much better. My second treatment was with Dr Lilli and it was far more bearable. For all of the treatments the bony areas were more painful and sensitive. I also experienced some numbing and Laser Genesis with Durea, as Rene was busy. 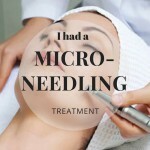 The needle depth differed for each area of my face; 2.5mm on my cheeks, chin and neck, 1.5mm on my forehead, 1mm on my nose and temples and 0.5mm on my eyelids and under the eyes. Aside from the needle depth, the Doctors Pen also has more passes over the face compared to the Therapist Dermapen. I was numbed for one hour before the treatment, but to be honest you still feel it. It was painful, it felt like my skin was being, hooked, dragged and pulled, and it is not comfortable at all, I also bled a lot. Dr Zander also likes to blend, so after doing a vertical, horizontal and diagonal pass, he goes around in circles to blend it out, I get chills thinking about it. My eyes were the worst part, and at one point Janet the branch manager came to give me a stress ball! I was so grateful when it was over, and luckily the laser wasn’t painful, but just a bit warm. The treatment including Laser Genesis was done in two hours, but it felt like forever, and I left with my face on fire! I know this sounds absolutely terrible, but it is something I would do again because the results are so good! Day of treatments: My skin is very sensitive and I have red needle marks all over. I didn’t wash my face because I couldn’t bear the touch. Day 1: It looks worse than it is, red and splotchy, but not feeling sensitive. There is slight swelling on my forehead and the bridge of my nose. Day 2: Still red and splotchy but less than before. My skin is starting to feel rough, itchy and my chin has started flaking. My forehead and nose are still bruised and have red dots. Day 3: The redness on my forehead is less, but the bridge of my nose is still bruised. My skin is itchy and flaking and feels tight and dry all over. Day 4: My skin is still itchy and flaking, and the bridge of my nose is still bruised. Day 5: My skin is no longer itchy, but it is still flaking and the bridge of my nose is still bruised. Day 6: Same as day 5. Day 7: Same as day 5. For my second treatment I was numbed for 45 minutes, and it definitely wasn’t as painful as the time before, but the depth did differ in some areas. It was 2.5mm on my chin, cheeks and neck, 1mm on my forehead and 0.5mm on my nose and under the eyes. I did also bleed quite a bit, but my skin recovered much quicker. I think the main difference between Dr Lilli and Dr Zander is the pressure used. Day of treatments: My skin is red and sensitive to the touch, I once again could not wash my face. Day 1: My skin is sensitive, red and splotchy and has already started to itch. Day 2: My skin is less sensitive, but is still red and itchy. My chin has started flaking. Day 3: My skin is red, splotchy and flaking. It is no longer sensitive but still feels itchy. Day 4: Same as day 3. So after all of the blood, pain and tears, am I happy with the results? Yes Yes Yes! The photos above are my right cheek before my first Doctors Pen, and my right cheek at my final consult which was two weeks ago. My scarring is so much shallower and less pronounced, and I am thrilled. (Although my skin looks lighter in the second picture, it is just from the lighting in the room, these treatments won’t lighten your skin. They can reduce pigmentation and even out the skin tone, as well as increase radiance, but they won’t alter your skin tone.) Although I didn’t see a major reduction in my pigmentation, my main concern was addressed and I am so happy with the results. The skin does also take a few months to plump itself up, so I am sure things will just get better. I do think that the Doctors Pen made the biggest difference to my acne scarring, and if I continue I would leave out the peels. When starting a *treatment plan like this, it is so important to go to a credible clinic. Believe me, when you have someone running a 2.5mm spinning needle across your face, you want to make sure they know what they are doing and are qualified to be doing it. 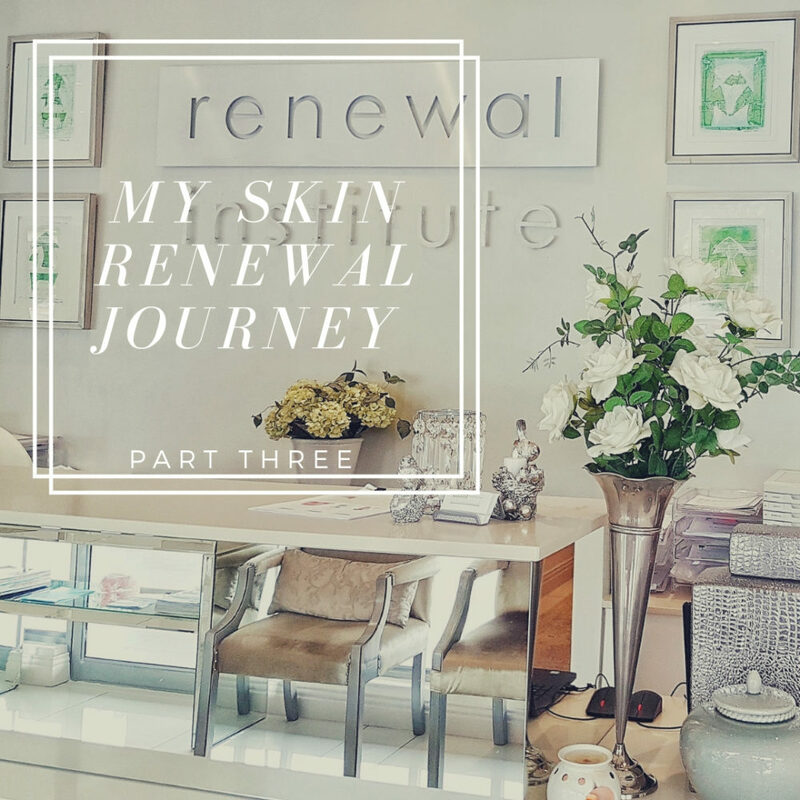 After having ten treatments at Skin Renewal, part of the Renewal Institute I am impressed; they are professional, on time and always sterilise which makes me feel so much better. Such a difference – you must be so happy! The results are so impressive! Oh wow its such a good difference! I don’t think I would be brave enough to get it done though, it looks sore, but really good results! That’s such a visible difference wow! Oh wow! What a huge change! That’s incredible. Look at those results, they’re incredible! I’m glad you had such impressive results with your treatments!! This is a very insightful post into the treatment. Thanks for sharing!